Get immersed in club sport and benefit from the experience and expertise of New Zealand’s greats. 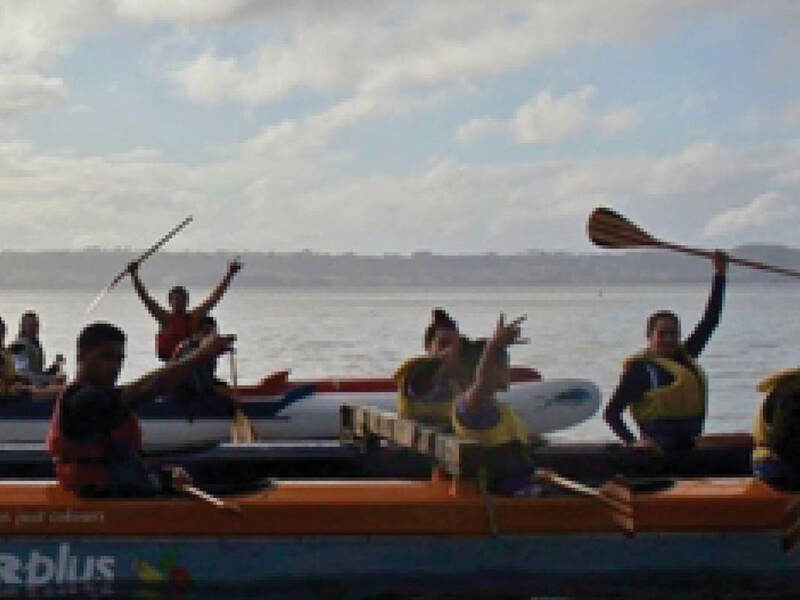 With coaches and mentors from some of the best All Blacks, Māori All Blacks teams, Silver Ferns and a Waka ama national champion, you’ll see your game improve exponentially while living completely immersed in Kiwi sports culture. 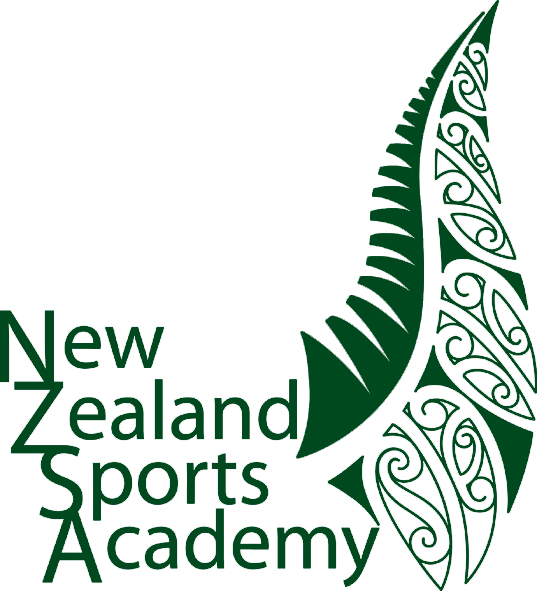 New Zealand Sports Academy offers courses encompassing rugby union, rugby league, netball and waka ama with the career courses incorporating the NZQA-accredited National Certificate in Sports Leadership Level 4. Experience what it’s like to live and breathe sport, full-time. 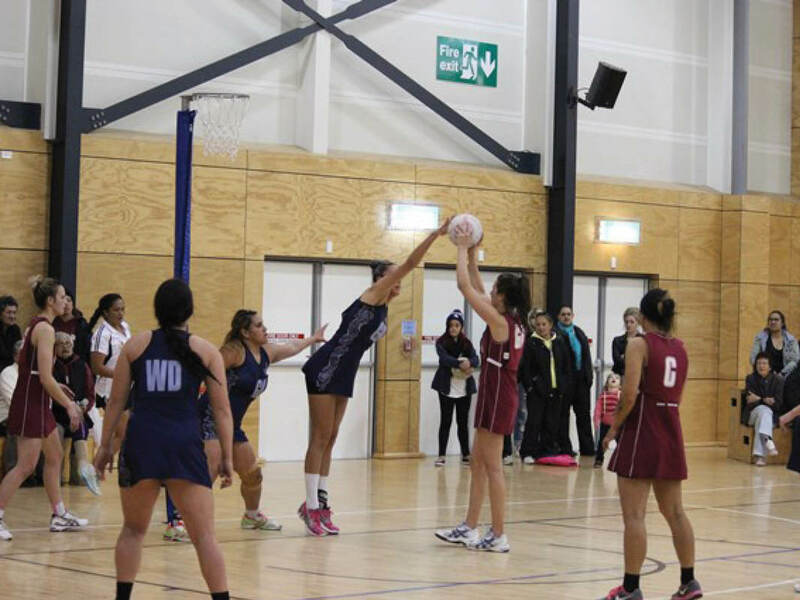 "I spent three months at the NZSA and it was the best experience ever. If any rugby player wants to improve their skills, technique and fitness level this is the place to be. Living rugby is what it is all about, in a professional environment with support and guidance from the best coaches and performance trainers." Founded in 1999, the NZSA harnesses the natural talent of young rugby players in a cultural environment that encourages every player to realise their potential both on and off the rugby field. 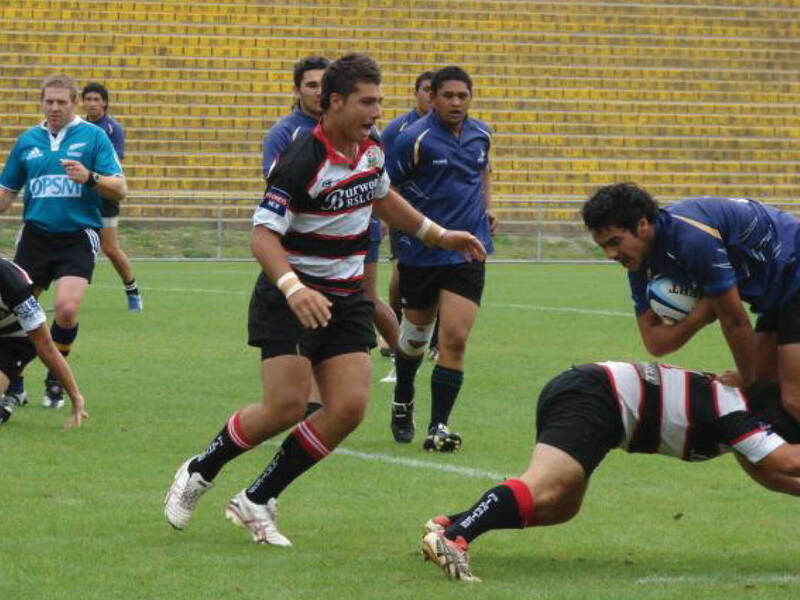 Rugby League was introduced into the NZSA programme in 2005 by Tawera Nikau. The focus is to harness the natural talent of rugby league players in a cultural environment that encourages every player to realise their potential both on and off the rugby field. Does this course qualify for student loans and allowances? Yes! If you qualify for a student loan or allowance, New Zealand Sports Academy’s fulltime, full immersion courses are Studylink approved. Apply early to ensure that you start receiving your allowance or loan when the course starts. Visit www.studylink.govt.nz for more information. Unfortunately we require our students to study fulltime, so we can ensure they gain the most benefit from our coaching. All our students are 100 per cent committed to their professional sporting careers and building their futures. You will be studying a Certificate in Sports Leadership Level 4 (Applied) paper. The programme is designed around discipline, life skills and hard work to enable you to achieve your goals. In 2016 the course costs were $1,350.10 and we expect it to be around the same figure for 2017. Where are the academies based? What age do I have to be to attend? We advise that you are 17 or older, this is due to StudyLink, however; we have enrolled students who were as young as 16. Is the rugby component of the course just for males? No all of our sports are for both men and women.